2 SOTHYS AMPOULES SERUMS TO PROLONG RESULTS! Novalash has developed award-winning adhesives which is instantly waterproof, sweat proof and oil proof. 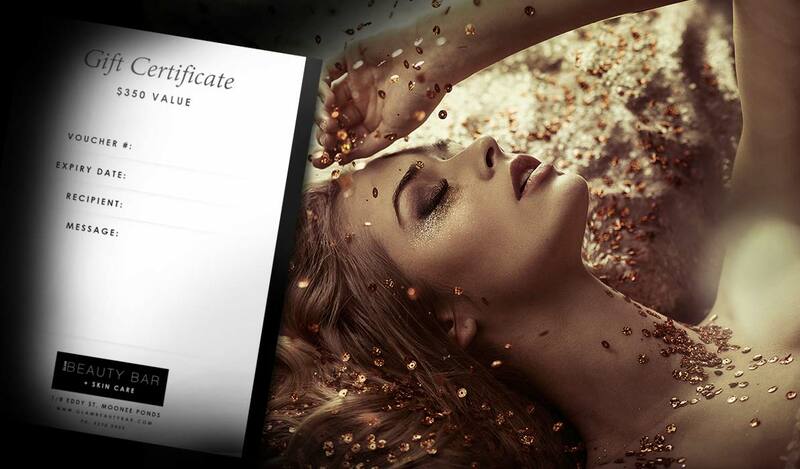 Glam Beauty Bar loyalty club is all about rewarding our loyal clients for ongoing commitment and support to our salon. It is a program to say thank you for choosing us and remaining a loyal client to Glam Beauty Bar, Moonee Ponds. Glam Beauty Bar is the home of Eyelash Extensions in Moonee Ponds! We Offer Classic Sets & 2D, 3D, 4D Volume Extensions. Customize your Lashes for the Million Dollar Look! PAMPERED & POLISHED TO PERFECTION! Your nails will stop everyone in their tracks with our GLAM nail services! For any bookings whilst we are closed, please book online via our website. Receives special discounts and offers when you join our loyalty program.